This time very quickly summer came in Minakani. It is so warm and sunny. Today it’s been 28 degree. We are happy have good summer and rafting. 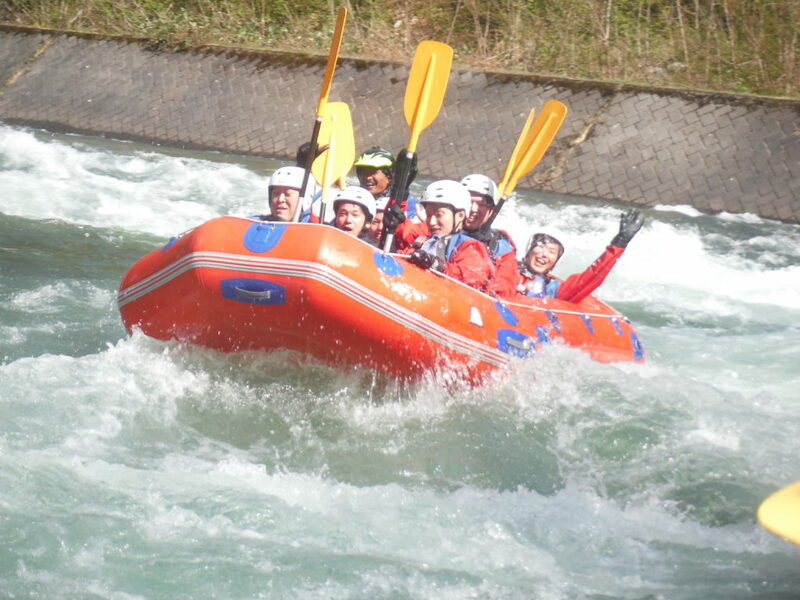 We are welcome to you all for rafting in Tonegawa river in this nice warn weather. Welcome all and warm summer!! !